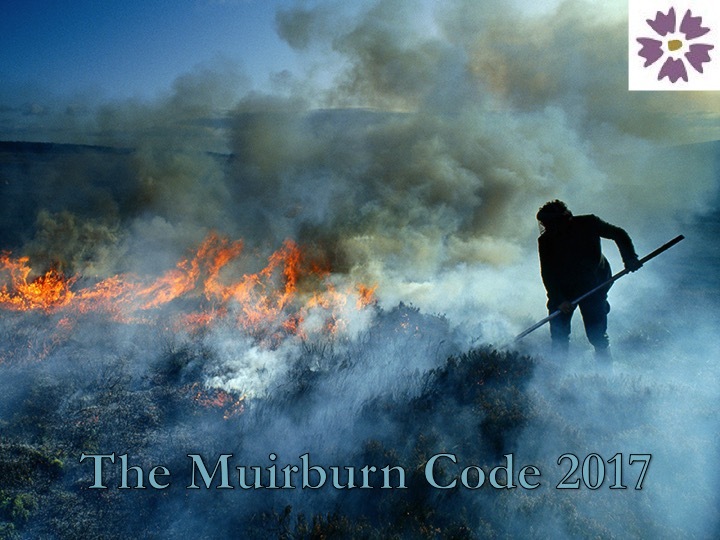 Following the launch of the revised Code on 22nd September, I have changed the title of this Blog from 'The Review of the Muirburn Code', to simply 'The Muirburn Code'. This blog will be available to publish information about muirburn and the further development of the information that supports the Muirburn Code. The comment function is available to provide feedback on any post or to exchange views about any related burning or cutting topic.